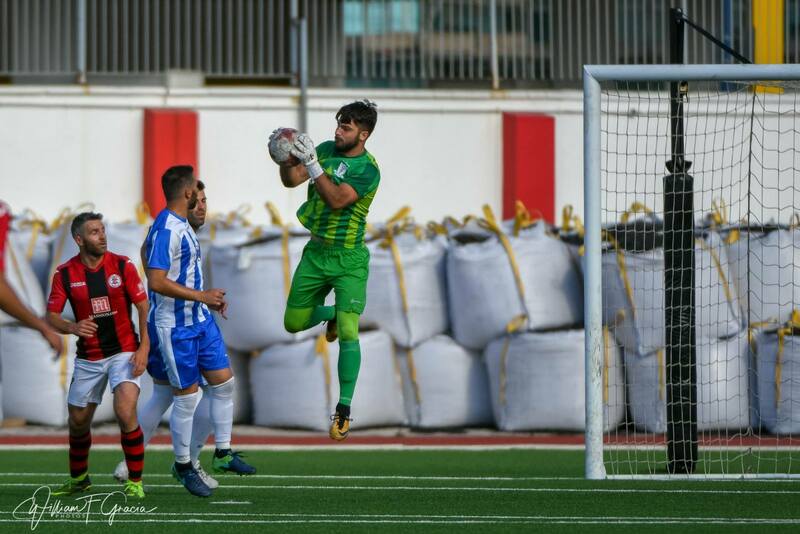 Ahead of tonight’s Europa League match between St Joseph’s and B36, we caught up with St Joseph’s and Gibraltar keeper Jamie Robba, who excelled in the first leg away in the Faroe Islands. 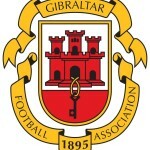 This entry was posted in Europa League, Football, Men, Premier Division, St Josephs FC. Bookmark the permalink.